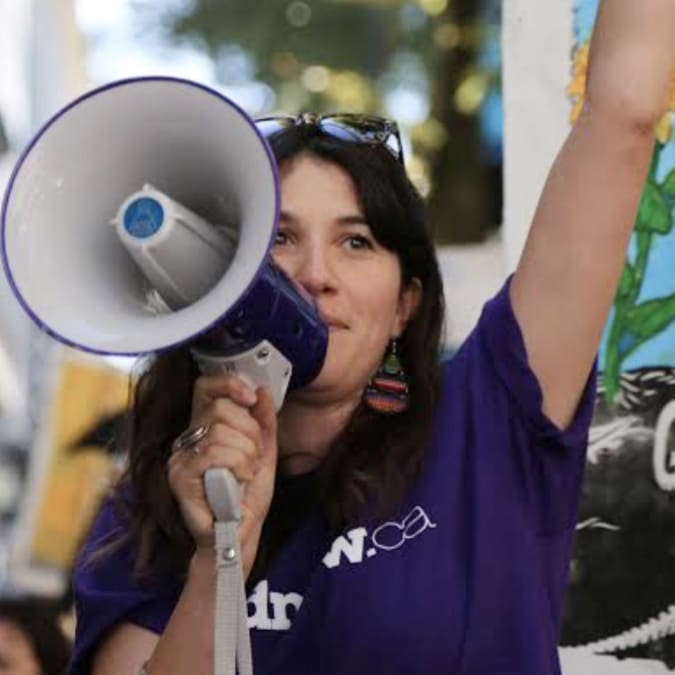 Rachel joined Leadnow in 2015, and hit the ground running with a massive face to face organizing effort that helped defeat the Harper Conservatives. Since then, Rachel has been working with teams on the ground to build capacity and coordinate collective action in key moments: canvassing at farmers markets, flooding government consultation processes, showing up at MPs offices, hitting the streets with National Days of Action in communities from coast to coast to coast, or delivering thousands of petition signatures to decision makers. Rachel is always looking for new ways to support, cultivate and empower the Leadnow network of local organizers so we can amplify our impact and continue to build our capacity for the long haul.